1x6 Tongue & Groove is perfect for walls and ceilings for both interior and exterior applications. Our eastern white pine can match any decor. All products are stain and paint ready. Offered in edge and center bead (ECB), edge and center V (WP18/WP4), and V-groove (WP4/WP4). 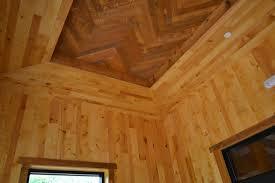 1x6 Eastern White Pine can be installed horizontally, vertically and even on angles. We offer many different styles including both smooth face and a band sawn face profile. All tongue and groove products are kiln dried, graded and stamped. Top your project off with our fine line of Perma Chink Stains. 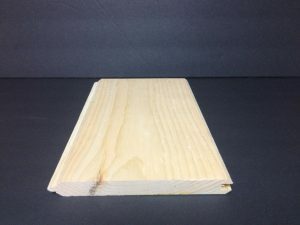 Just one of our Eastern White Pine profiles. 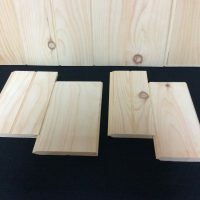 If you are looking for tongue and groove or any type of Eastern White Pine siding you are in the right place. Give us a call today or simply submit your quote via e-mail. No hassles, just great prices and quality products. 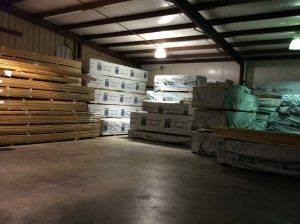 Our Eastern White Pine lumber warehouse is located in Cohutta, GA. We offer daily deliveries to the Dalton, Elijay, Chattanooga and Monteagle areas. 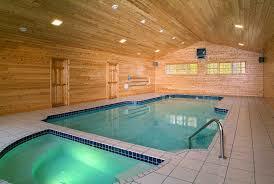 We also ship our eastern white pine products from coast to coast. We can often beat your local suppliers even with shipping charges.